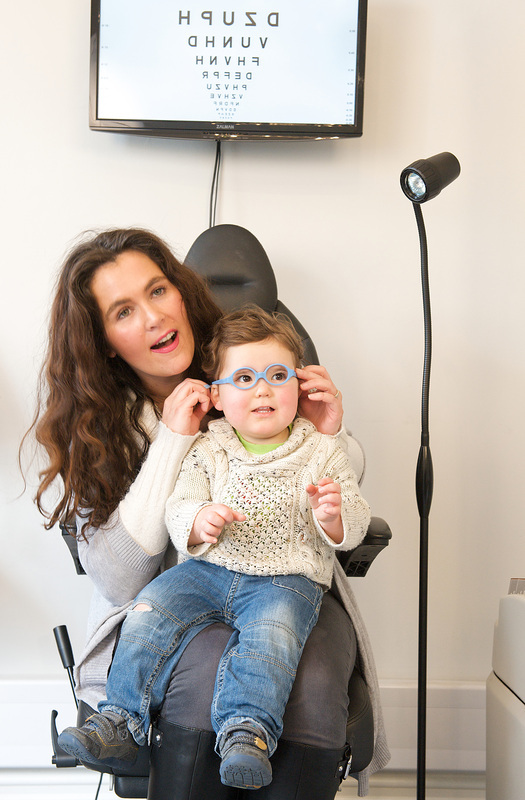 At Barnett Opticians, you will receive a thorough eye examination using the latest equipment. Be asked about your general state of health and about any medication you are taking. Be tested to see if you need spectacles, and if so, what prescription is required. Have the health of the inner and outer eye checked to ensure they are healthy. Receive additional tests for various eye conditions, such as glaucoma, depending on your individual needs. Be asked questions about how you use your sight, i.e. for driving, work, hobbies, sports etc. We use the latest technology to provide a thorough service. An eye examination is an important health check on your eyes, whether you need spectacles or not. Everyone is advised to have an eye examination every two years, or more frequently if recommended by the optometrist. After the eye examination your optometrist will tell you about the standard of your vision, the health of your eyes and any individual visual requirements you may have. You will be told whether spectacles are required and what to use them for. You will also be advised when your next eye examination is due. If spectacles are required, you will see the registered dispensing optician who will advise on frame styles and lens types suitable for your lifestyle and visual needs. We will send you a reminder when you are next due for an eye examination, but if you have any questions before then, please feel free to contact us. We now also offer digital Retinal photography as part of our eye examination. For more information, click here. Many patients are eligible for free or subsidised eye tests through the NHS. For more information, click here. To book an appointment with us, click here.